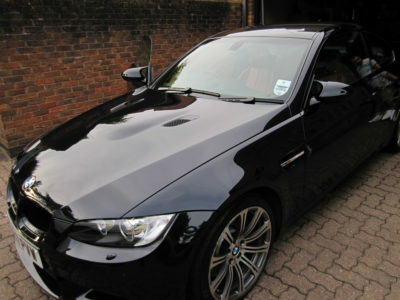 Once the vehicle has had its luxury car wash, its paintwork is examined by our experts. You can see paint defects that you wouldn’t be able to pinpoint under natural sunlight. The treatment begins with a test section to ascertain which machines, polishes, compounds and pads will achieve the best result, before carrying out the same process to the entire car.